Discovering CORE has been the biggest blessing. 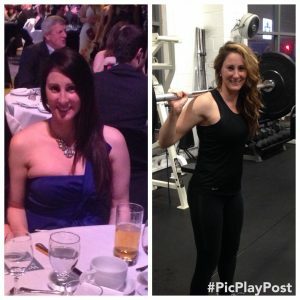 Having felt stuck where I was at physically, CORE’s tough go, go, go workouts, class structure and amazing trainers was exactly what I needed in order to become motivated. I became dedicated and have seen results I wouldn’t have seen on my own. After 6 months at CORE the classes don’t get any easier, but I look forward to each and every one.